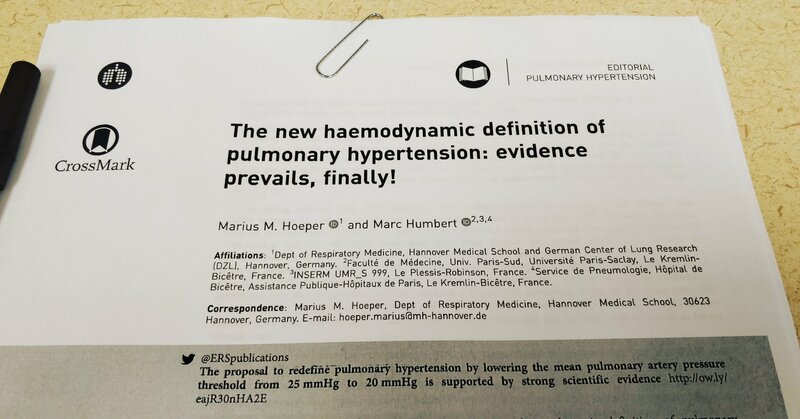 The new haemodynamic definition of pulmonary hypertension:evidence prevails, finally! By Marius M. Hoeper and Marc Humbert. Looking for an organized way to record and keep track of your Continuing Education activities so you don’t have to go searching for them last minute? If yes, then this video and PDF file is for you! Inhalation of marijuana can lead to temporary and permanent damage of respiratory system. Avoid and limit your inhalation of airway irritants. Please do not drive under the influence! 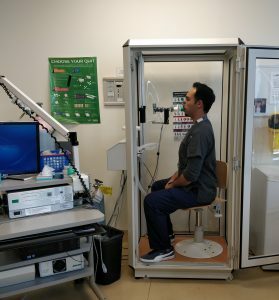 To have a better understanding of PFT maneuvers, watching the RT/technician screen as the patient performs these steps may be helpful for some students. I have uploaded 4 videos (SVC, Spirometry, Body Plethysmography, and DLCO). Keep in mind that these are for demonstration purposes only, and software models and standards can change.